Buying or selling a Wilsonville home? You’re in the right place! Beauty abounds here. 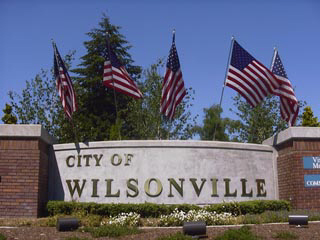 Wilsonville is also conveniently located, just 90 minutes from the diverse natural beauty of Oregon’s beaches, the Cascade Mountain Range and a multitude of lakes, forest…even desert! Wilsonville, Oregon is popular…and for good reason. 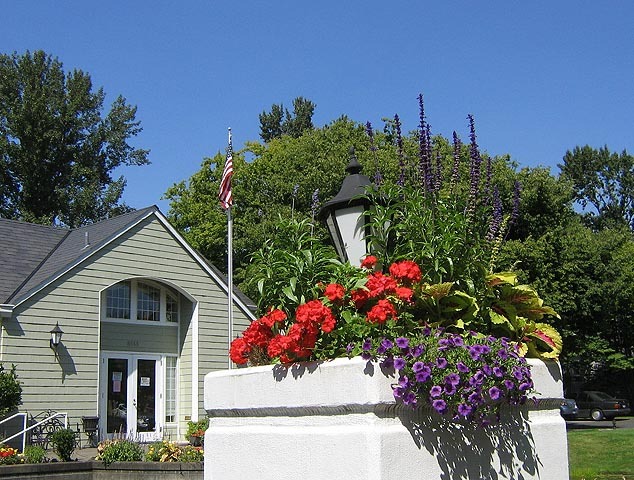 Wilsonville residents enjoy award-winning schools, an expanding public library, parks, quality restaurants and shopping, plus terrific parks, all located here in the gorgeous Willamette Valley. Access to the ‘big city’ is a breeze, with a comfortable 25 minute commute on I-65 to both Portland and Salem. South of Wilsonville’s center across the Willamette River is the planned community of Charbonneau. Local public transportation is provided by SMART (South Metro Area Regional Transit) with Wilsonville Station’s Westside Express Service (WES) operated by TriMet. Public schools include West Linn-Wilsonville and Canby school districts. The Oregon Institute of Technology, Clackamas Community College and Pioneer Pacific College all have local campuses here. WilsonvilleHomes.com is a different kind of website. We don’t try to be everything to everyone. Another important feature that sets us apart is that we’re all about Wilsonville, Oregon homes and real estate. This allows us to maintain our focus on information most helpful to buyers and sellers or Wilsonville properties. Home Finding Made Easy If you’re ready to begin the search for a Wilsonville, Oregon home, start here! Buying or selling, WilsonvilleHomes.com and our sponsor, Certified Realty are ready to help you. Contact our WilsonvilleHomes.com sponsor, Certified Realty for a free market analysis using the convenient form below.